Do you have a very small staff with no one exclusively in the sales role? Do you prefer to focus on sales for a short and intense period of time once a year? Are you looking to grow specifically in a certain geographic area or core industry segment? Do you want to tackle a couple of levels of your tiered dues structure that need to an increase in membership? 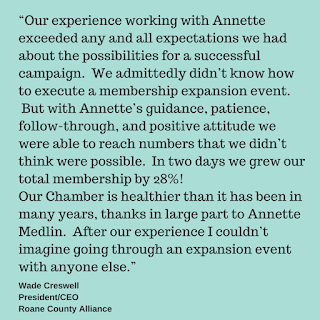 Do you just WANT an enthusiastic, high visibility membership growth initiative??? 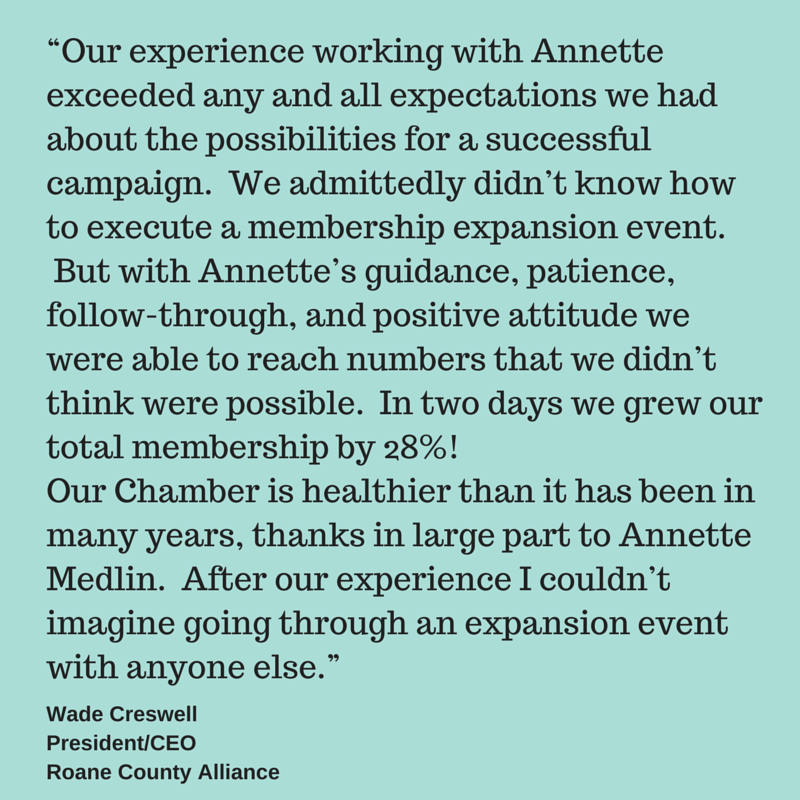 There are many reasons to conduct a membership development campaign. The process is not for everyone; in fact there are organizations that HATE to do campaigns. However, if it is something you have considered for your organization there are ways to customize the process so that it fits for the right growth for YOU and so that it is wrapped in a consultation package that positions your organization to retain those new members for the long term.